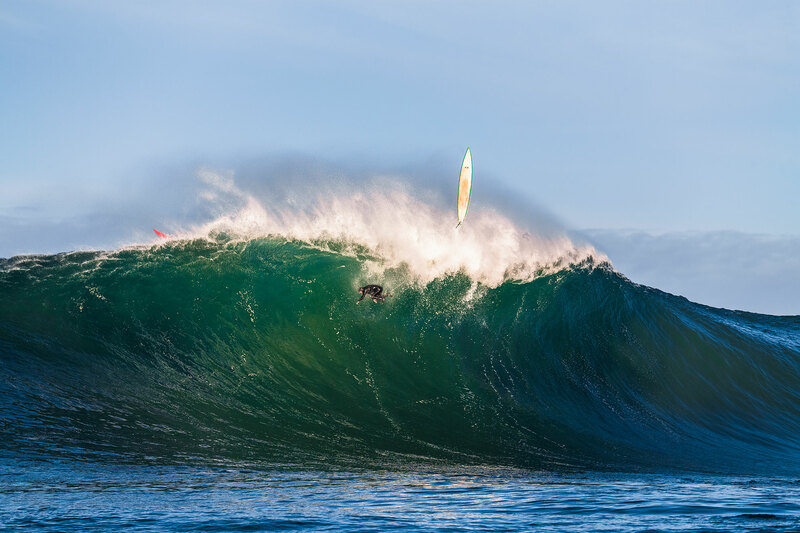 Ten nominees have been selected for the least sought out honour of the 2016 Surfer Awards Worst Wipeout. Voting is now open at www.surferawards.com through midnight PT on Monday (12/5) to determine the best of the worst. While there’s no actual award for the category, the winner will have the pride of knowing he survived the beatdown of the year. Tune into the SURFER Awards webcast beginning at 9 pm PST (7 pm HST) on Tuesday, Dec. 6th, where all of the winners will be announced live at SurferAwards.com from the exclusive awards ceremony at Turtle Bay Resort. Working media are invited to attend and cover the biggest night in surfing on Dec. 6th. To request attendance, complete the online credential request form. Special thanks to SURFER partners Nexen Tire, Martin Guitar, Banzai Bowls and Turtle Bay Resort for helping to bring the biggest night in surfing to life.